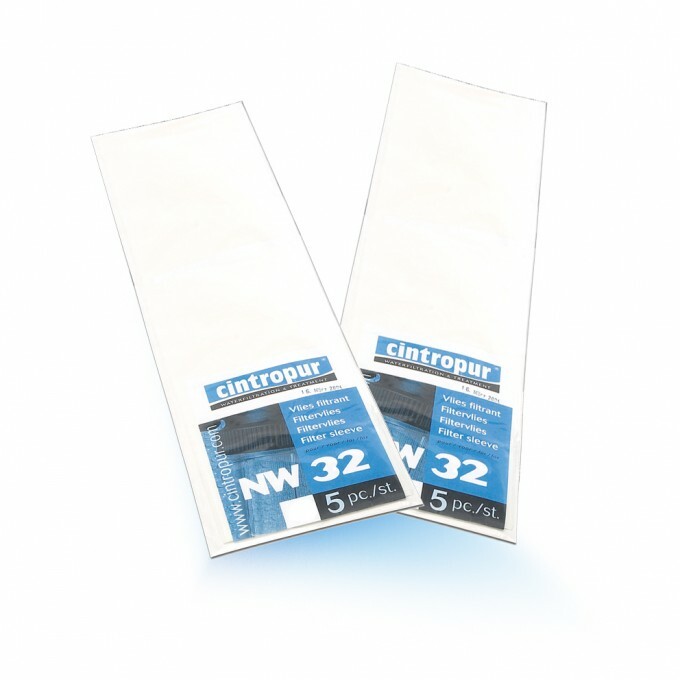 Cintropur NW32 TRIO on sale exclusively in the Aguagreen webshop. 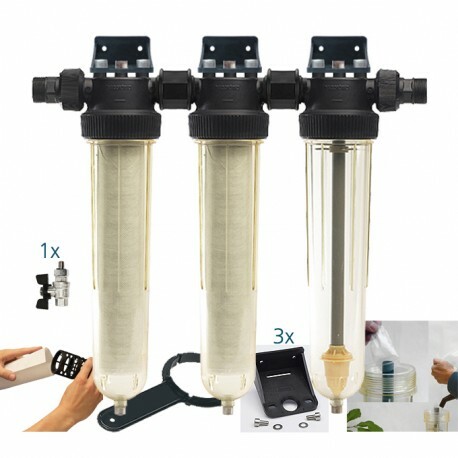 The 3 filter heads are assembled by our technical department. 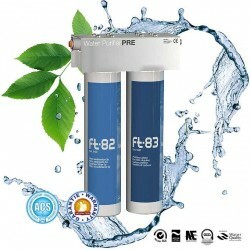 Composition of 2 Cintropur filters with filtering sleeve (cuffs) and 1 Cintropur NW32 TE filter with strainer for activated carbon. 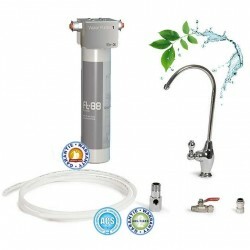 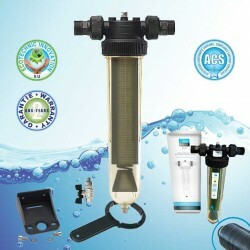 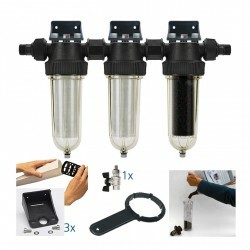 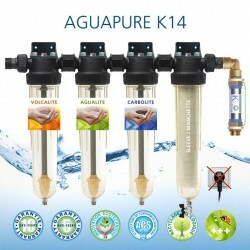 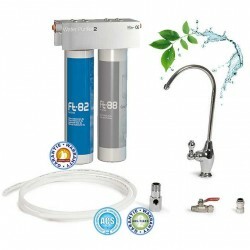 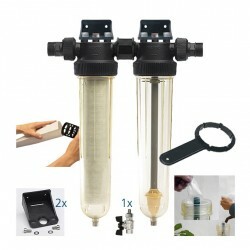 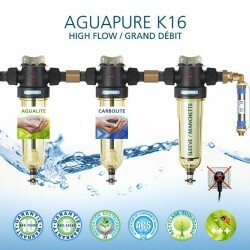 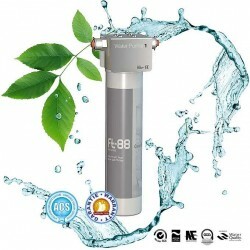 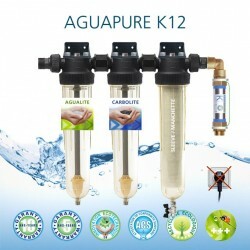 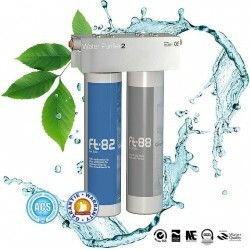 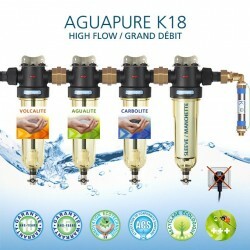 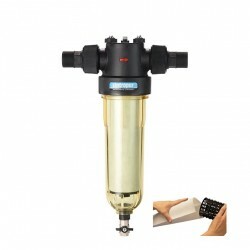 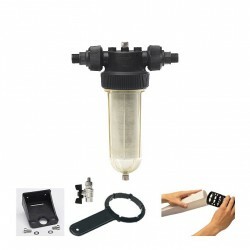 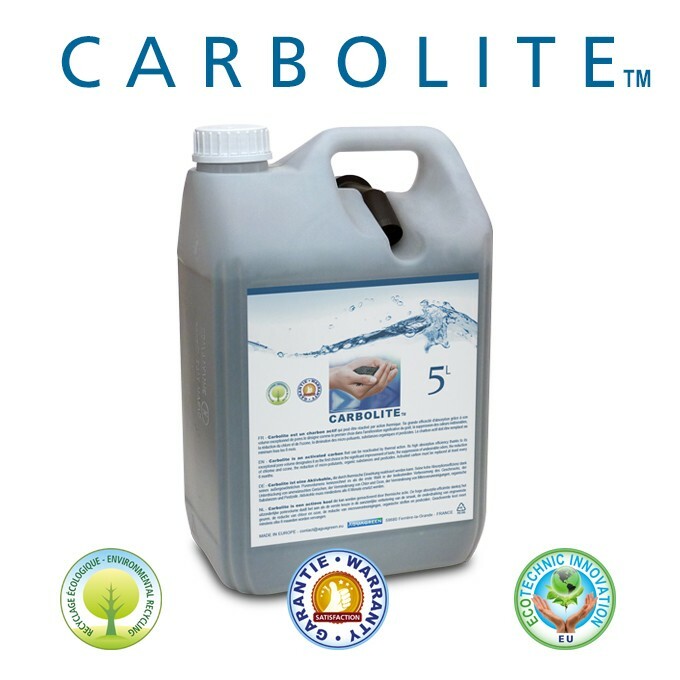 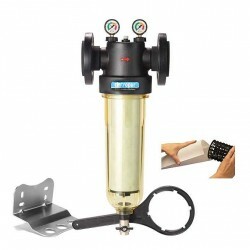 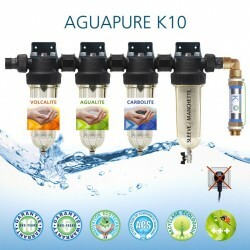 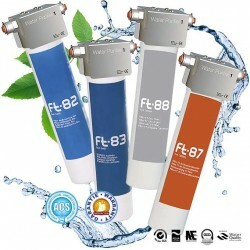 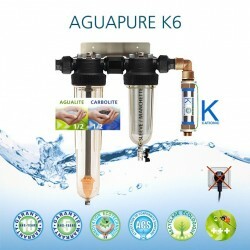 The package includes the following accessories: 3 black wall brackets, 1 purge valve to be attached under one of the bells, 1 wrench, 2 packs of cuffs 25 micron totaling 10 cuffs and 1 jerrycan of activated carbon brand Carbolite 5 liters containing 3 doses for the activated carbon filter.